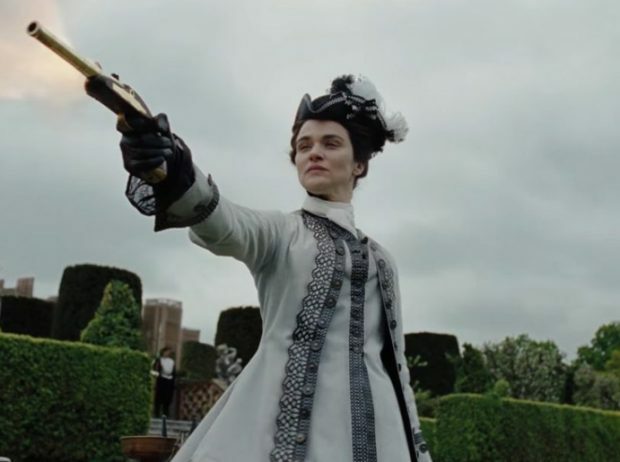 Few can play as beautifully as Barton … the commanding ease at which she applied fingers and horsehair to the breathless roulades and passage work was enough to put the crowd in her thrall, as if they weren't fans already. 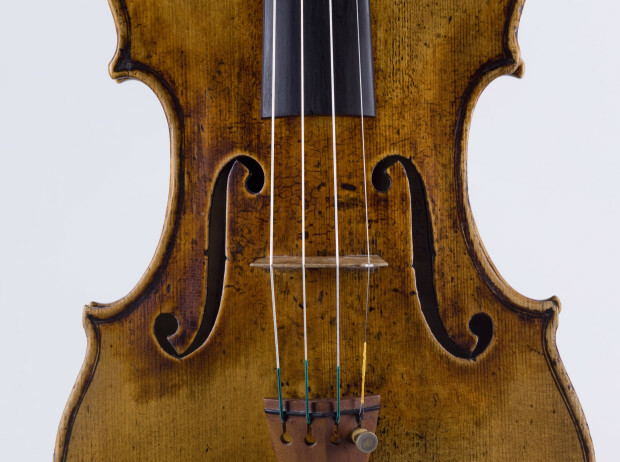 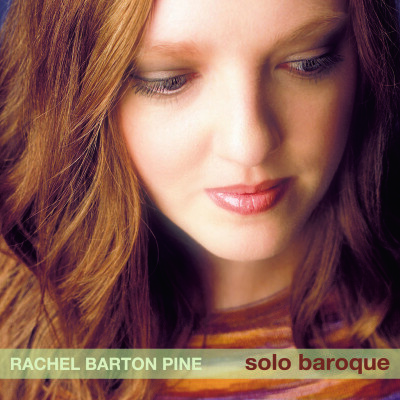 Pine is superb in both concertos [Beethoven & Clement], combining a sensitive understanding of contemporary performance practice with flawless technique and glorious tone; she also wrote the excellent cadenzas. 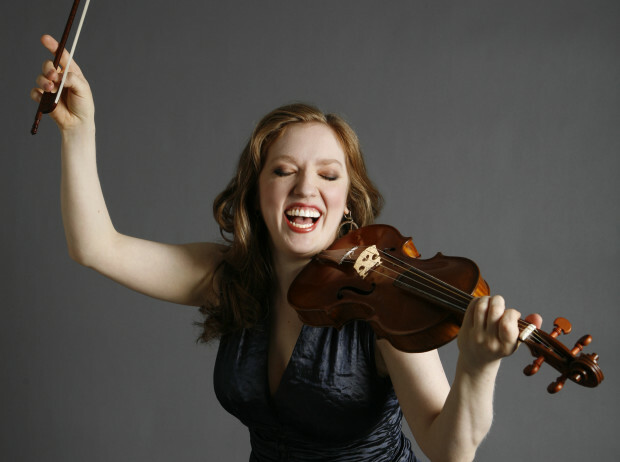 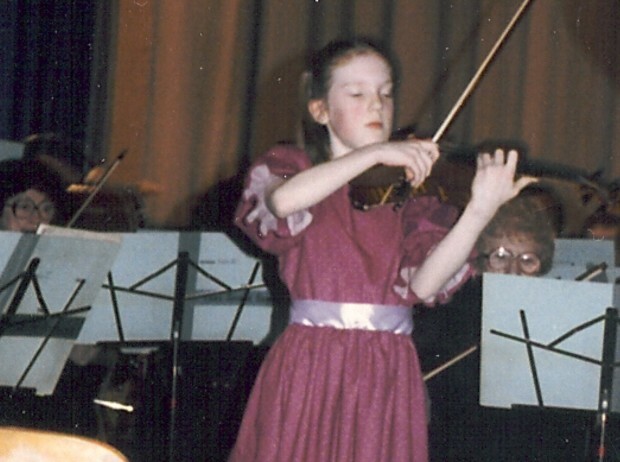 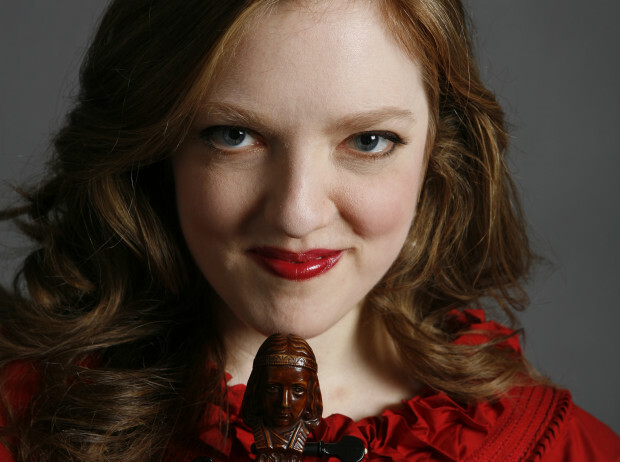 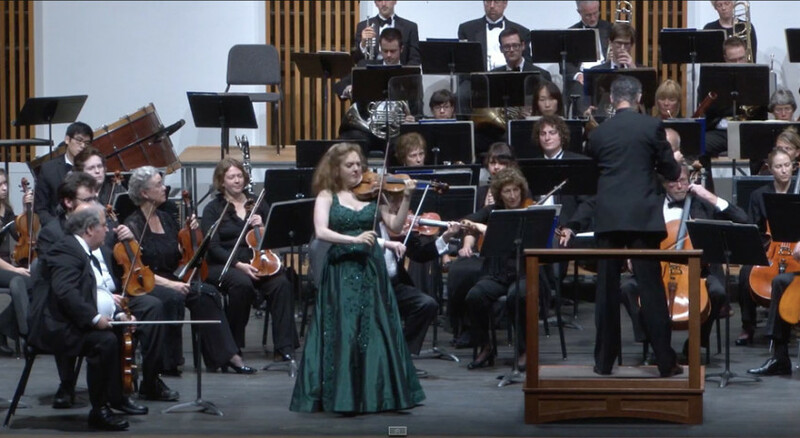 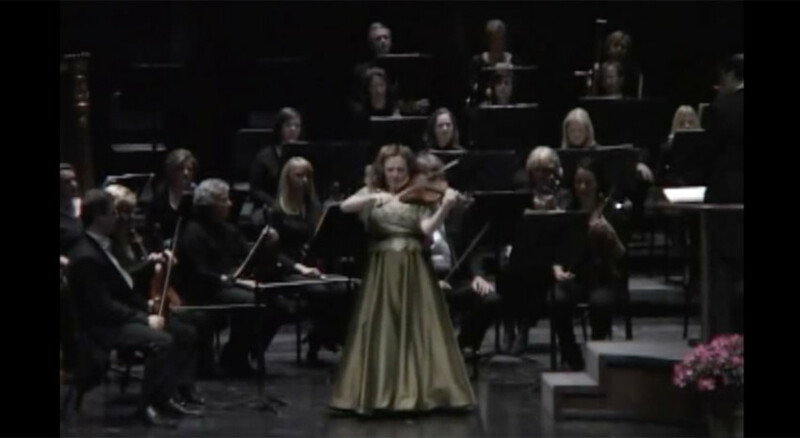 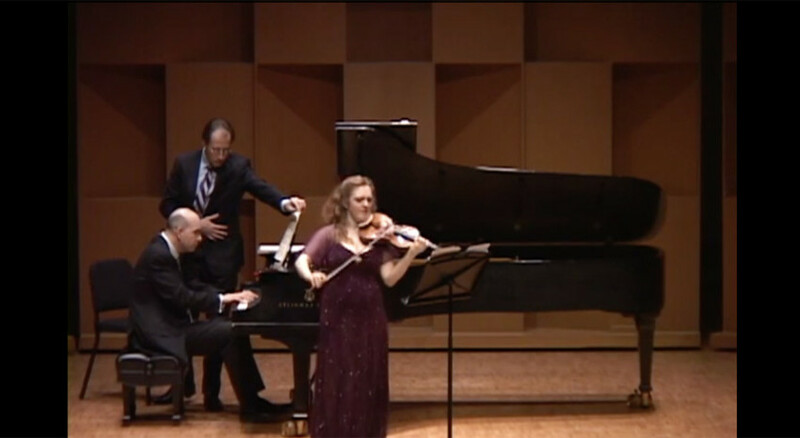 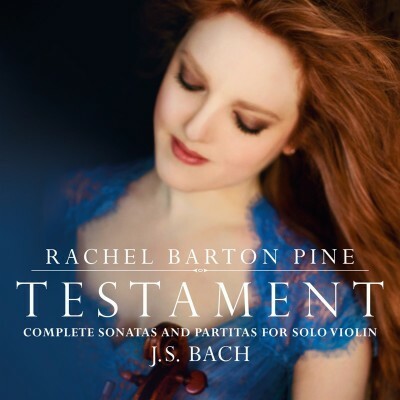 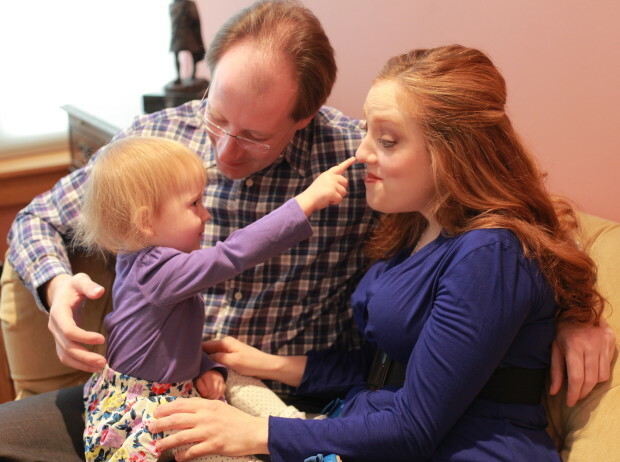 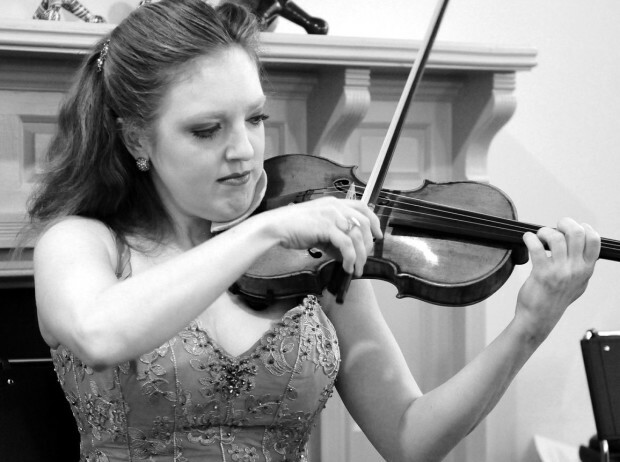 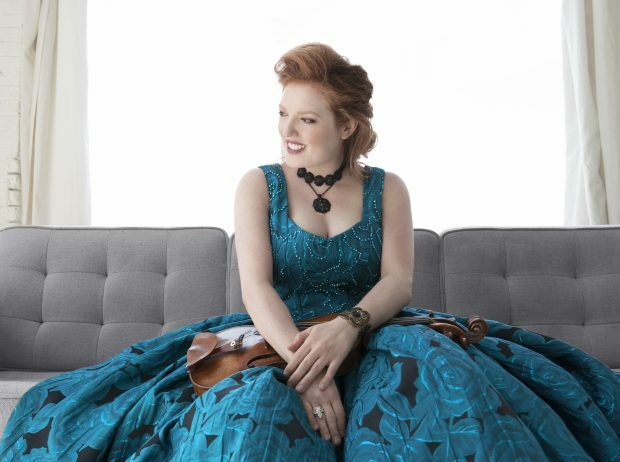 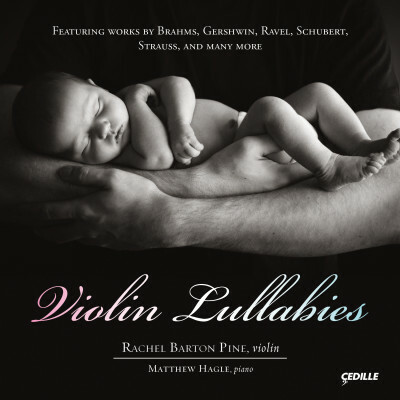 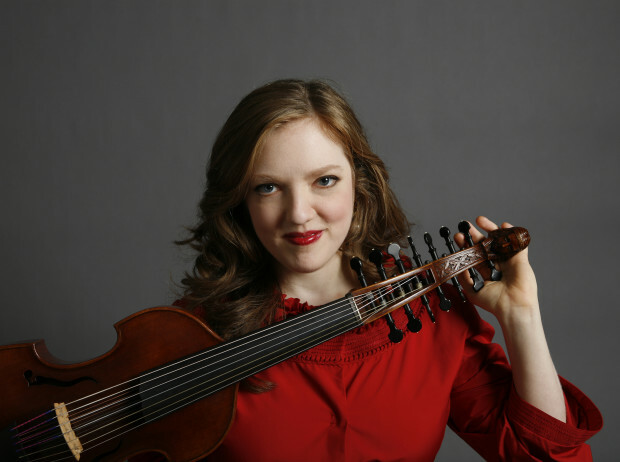 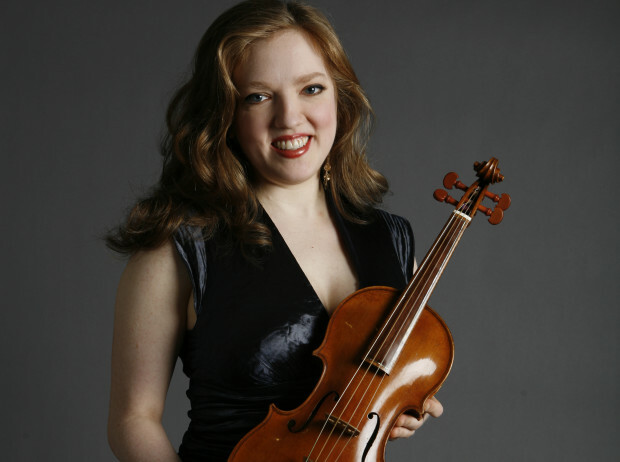 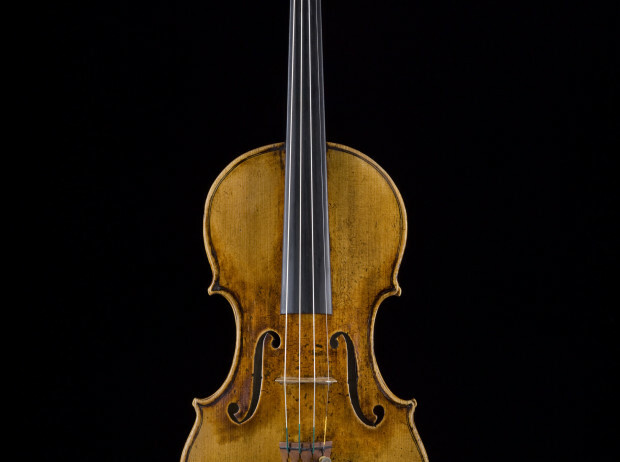 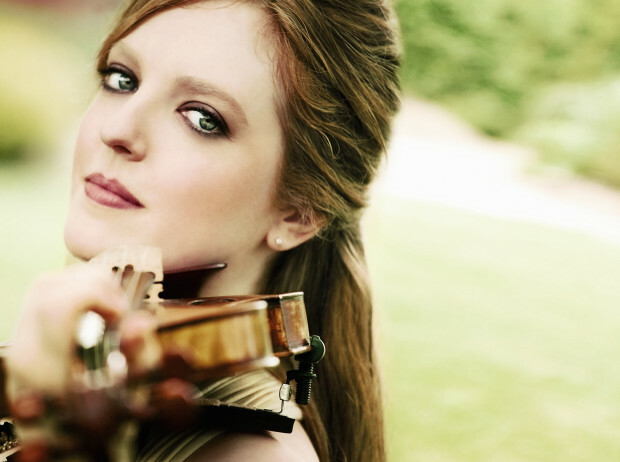 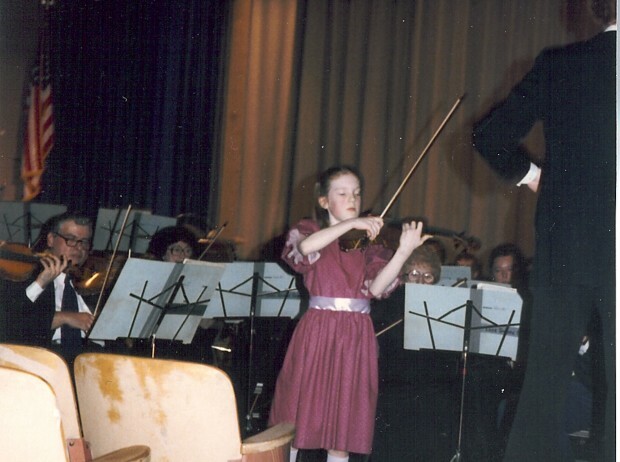 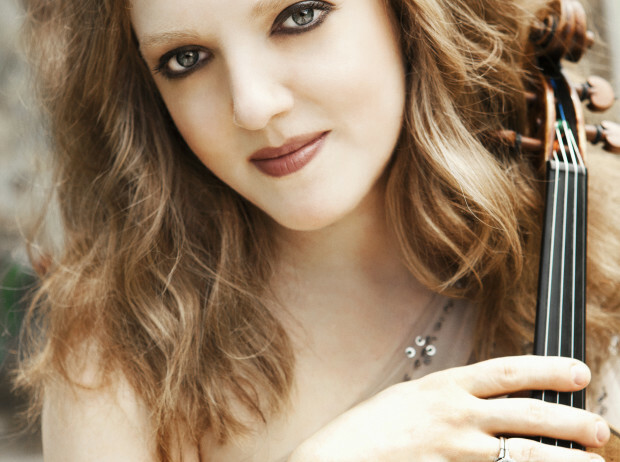 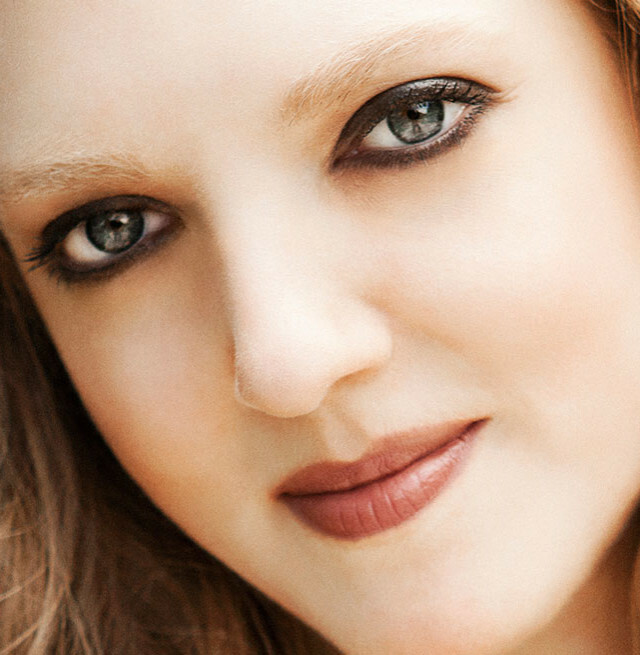 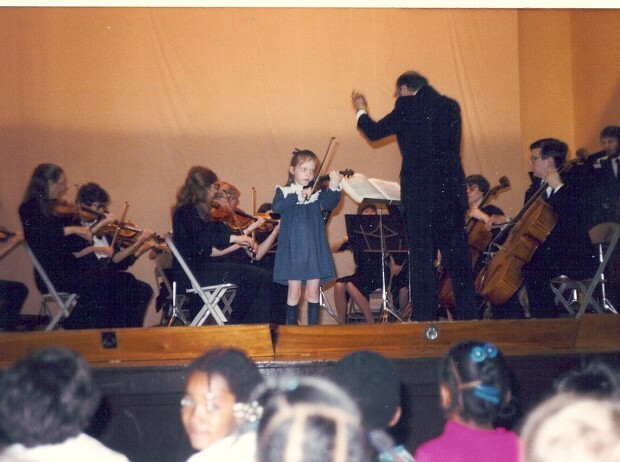 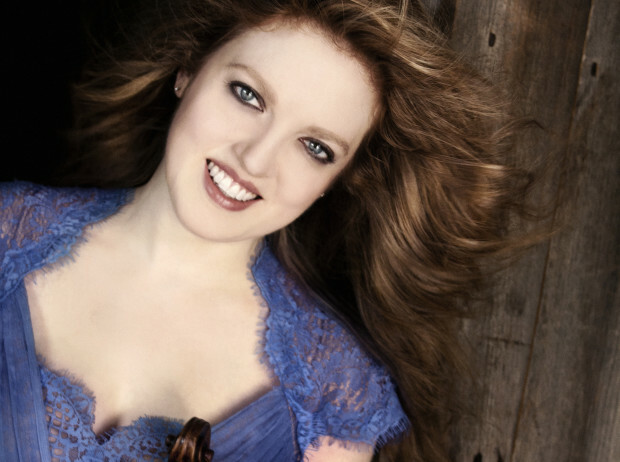 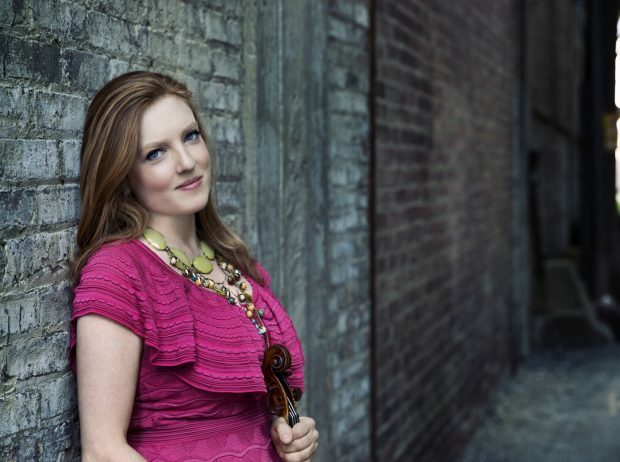 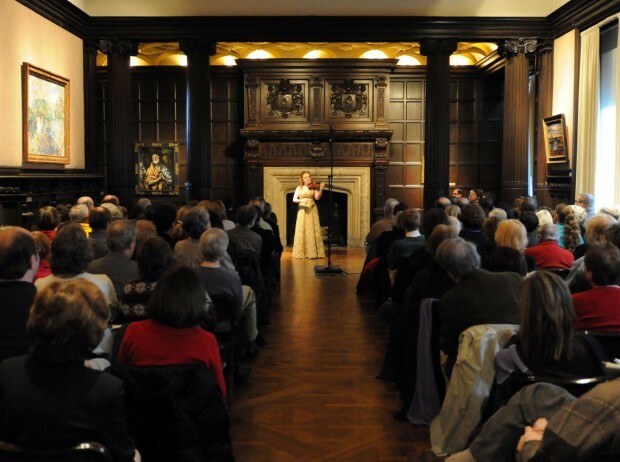 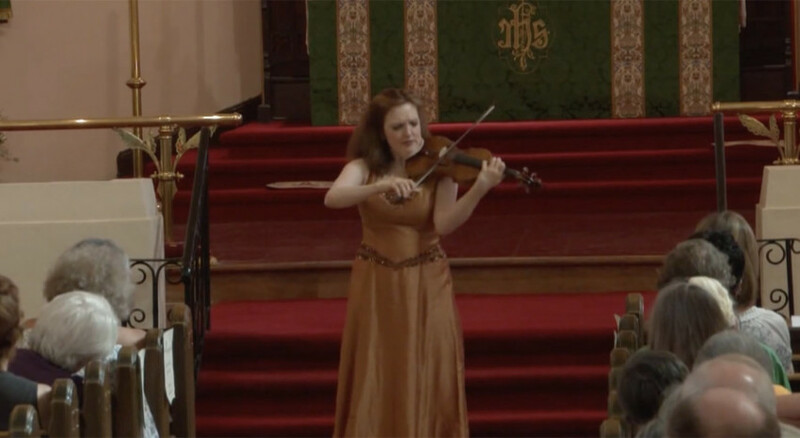 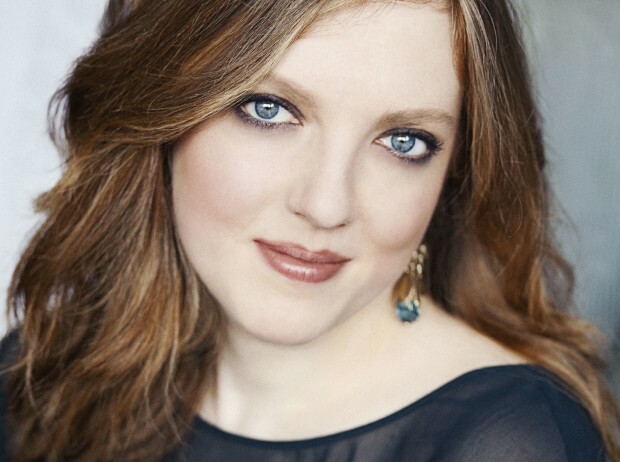 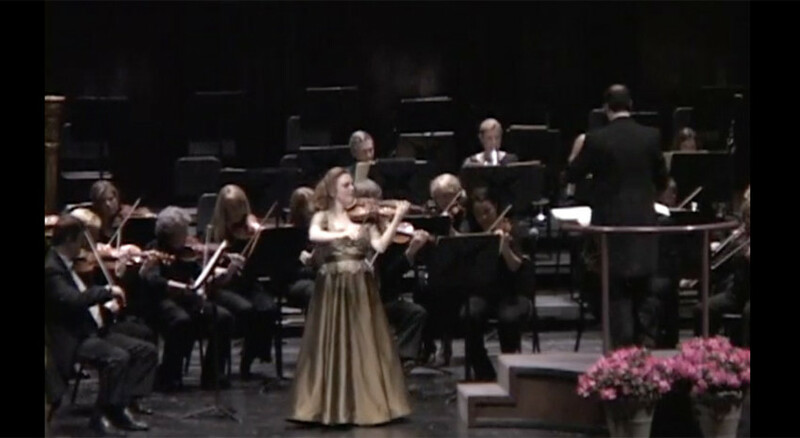 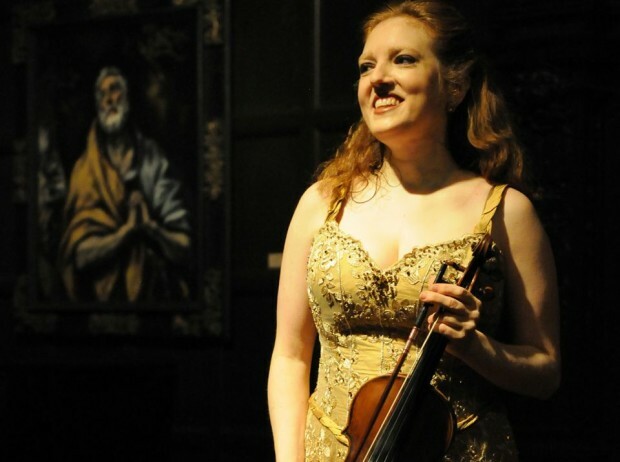 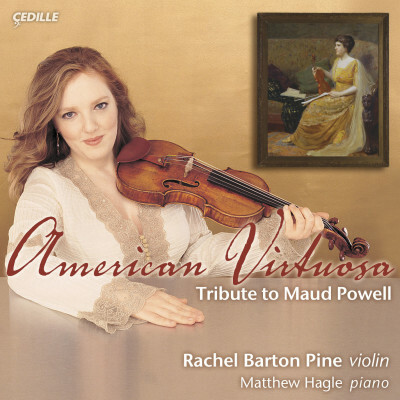 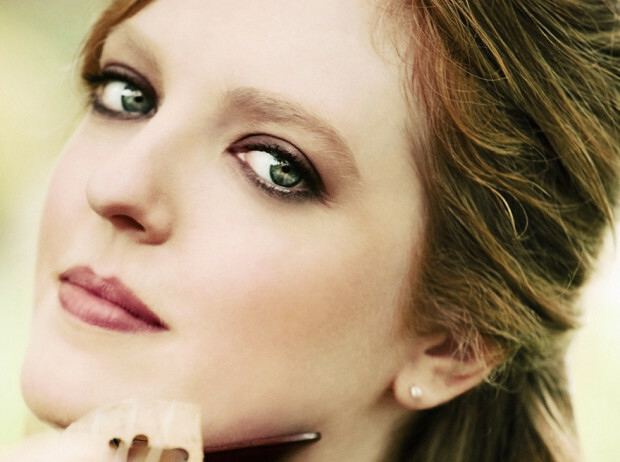 For violinist Rachel Barton Pine, being sensational is normal - she’s arguably one of the greatest violinists performing today. 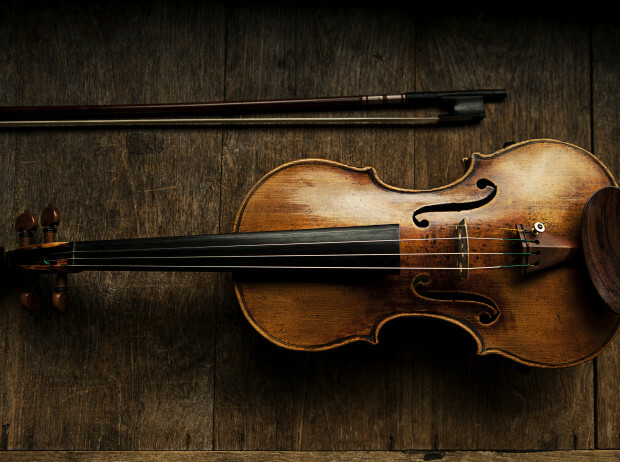 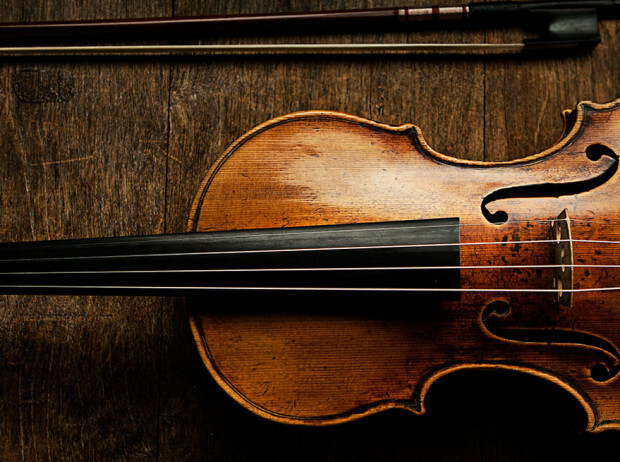 Paganini couldn’t have played it better. 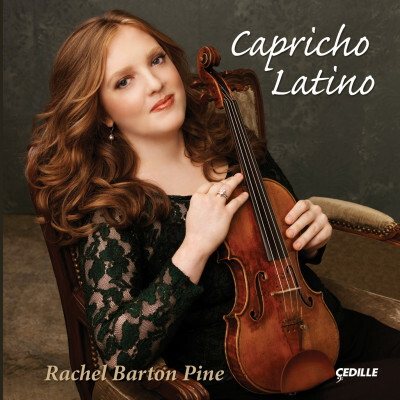 An exciting, boundary-defying performer - Pine displays a power and confidence that puts her in the top echelon of recitalists. 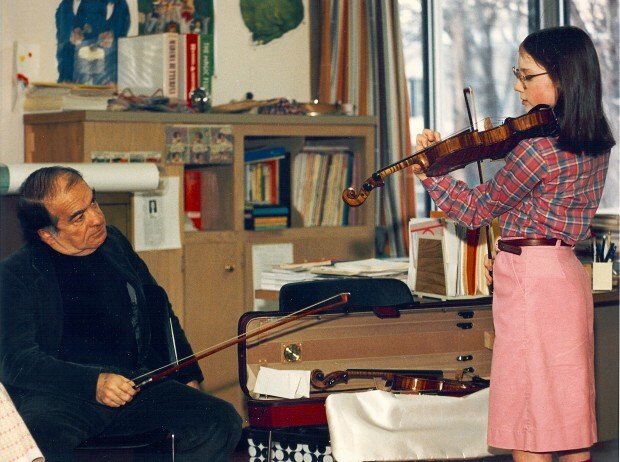 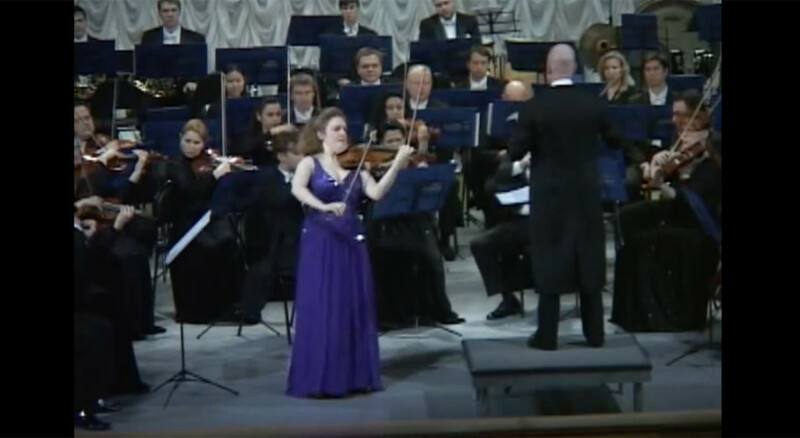 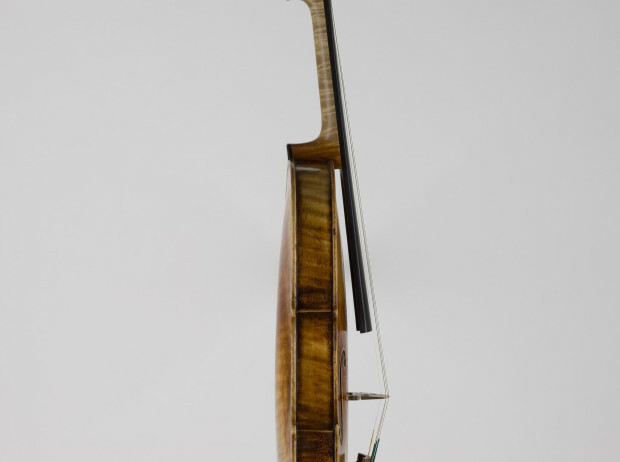 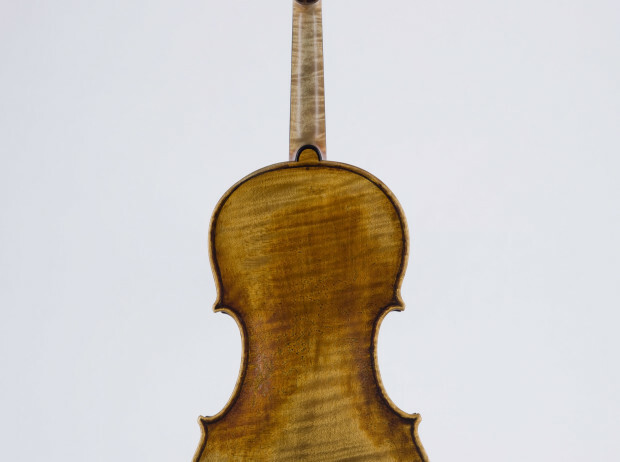 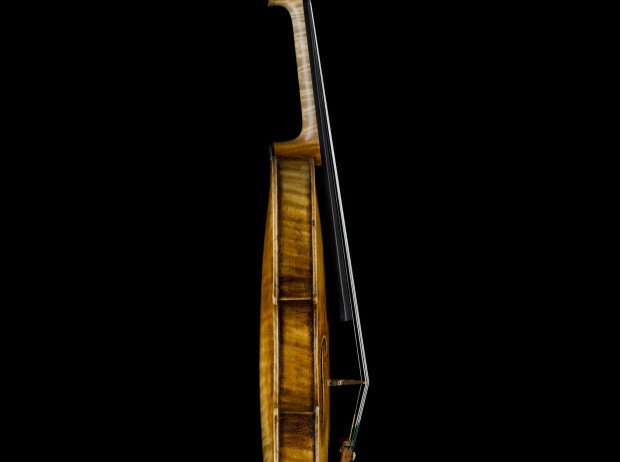 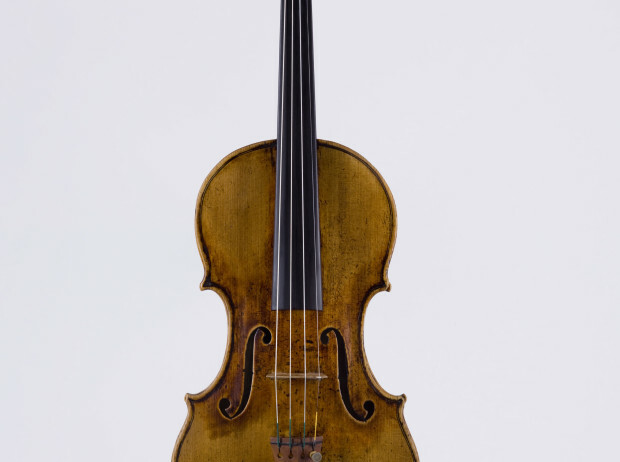 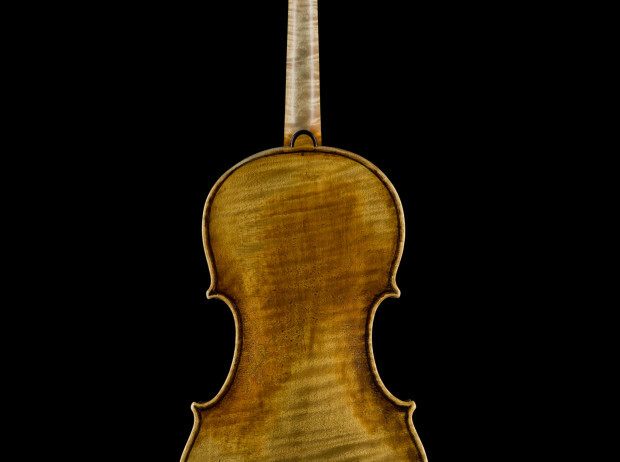 One of the most impressive examples of violin playing I've ever witnessed. 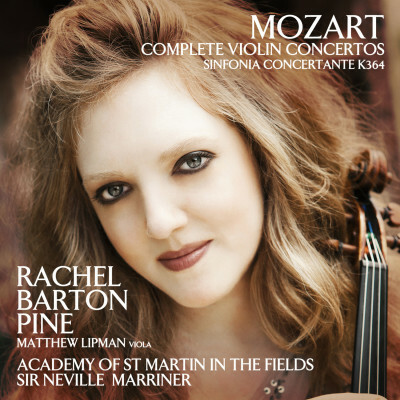 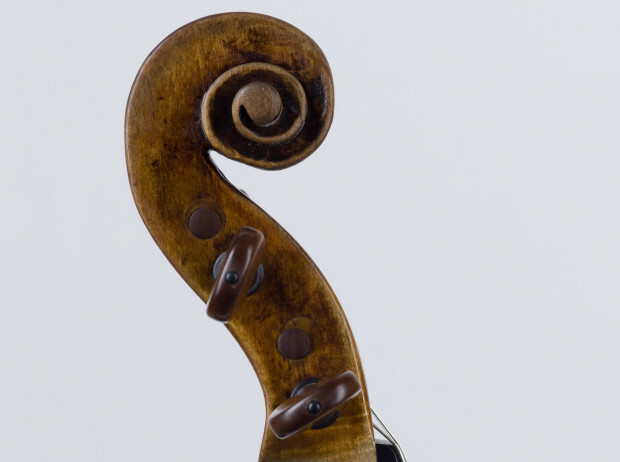 You probably don't think you need another Mendelssohn concerto in your collection, and you may not think you need the Schumann at all….This could very well be the recording that changes your mind.